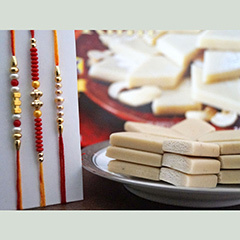 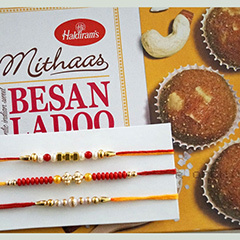 Send Rakhi Gifts Anywhere in India & Worldwide : FREE SHIPPING!!! 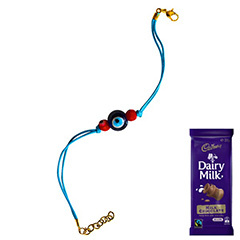 Do your little brother loves watching cartoons and Spiderman characters? 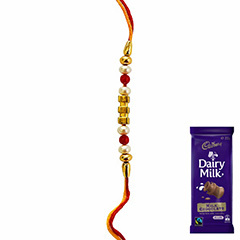 If yes, then this Rakhi Combo is a perfect gift for him on Raksha Bandhan. 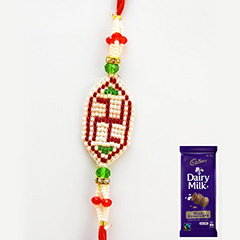 Send this Rakhi along with Sweets to Australia and bring a smile on his face. 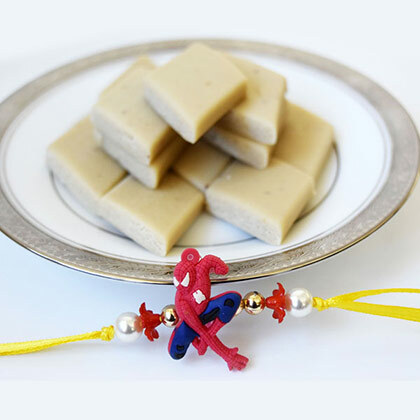 He will definitely love to show his wrist tied with Spiderman Rakhi to his friends & family members. 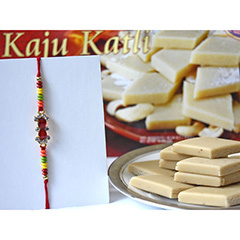 Disclaimer: International deliveries : 7 - 10 working days. 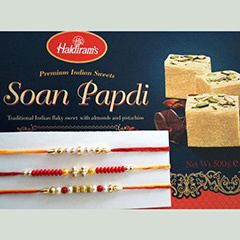 As dedicated gift experts, we are committed to provide a memorable experience on the day of the occasion. 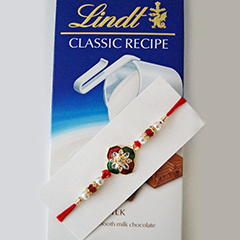 Sometimes, gift(s) may be shipped a day prior to the specified date or day after that.